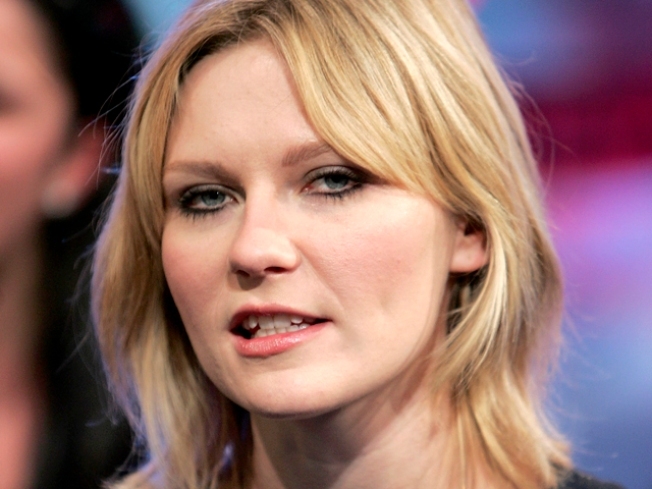 A man has been sentenced to four years in prison for taking Kirsten Dunst's designer purse from a New York City hotel suite. James Jimenez got the four-year term Tuesday. He was convicted of burglary in June. A jury found him guilty of stealing Dunst's $2,000 designer purse. Actor Simon Pegg's cell phone and other items also were taken from the chic hotel in 2007. Prosecutors had argued that Jimenez deserved seven years behind bars. He denied any wrongdoing.